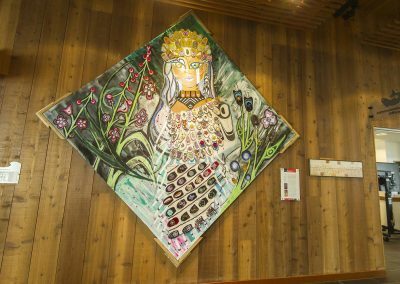 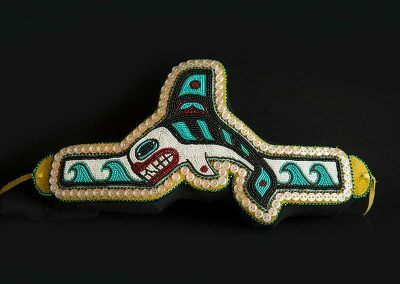 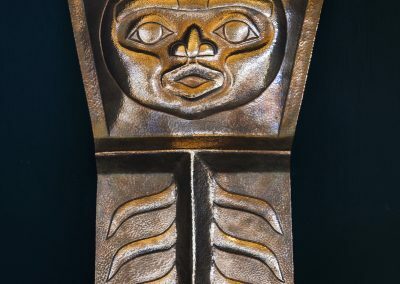 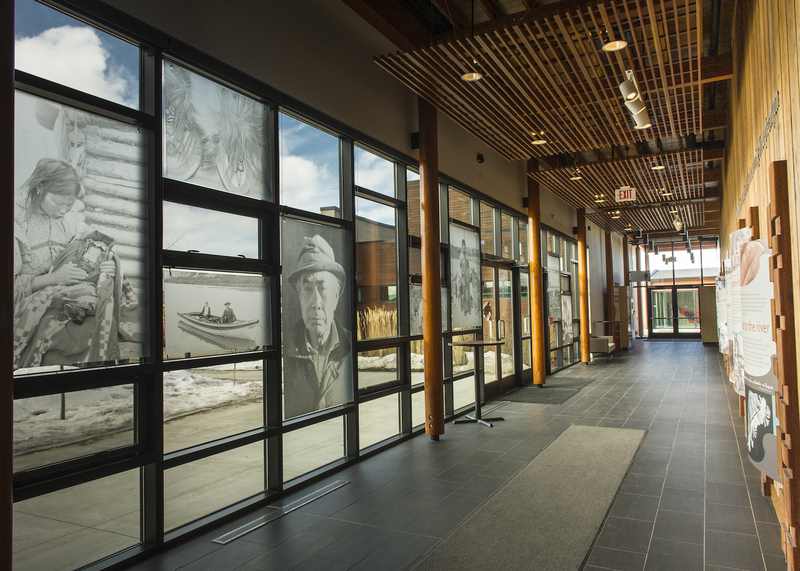 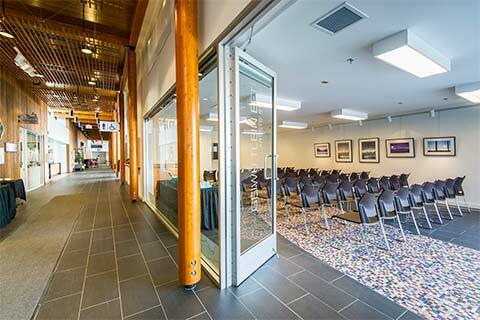 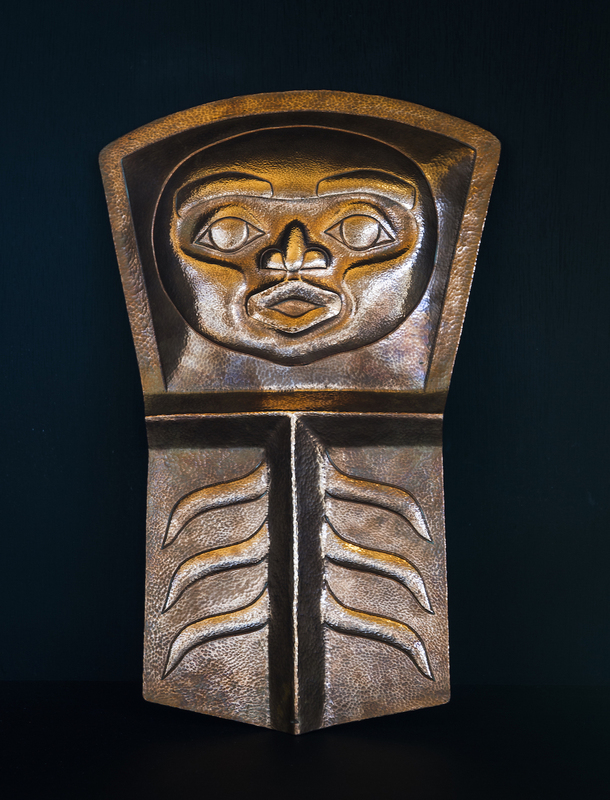 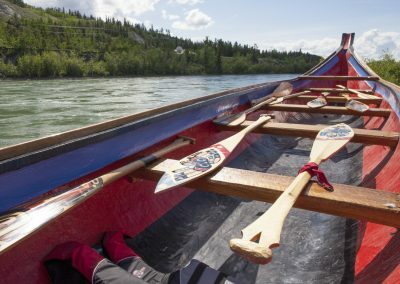 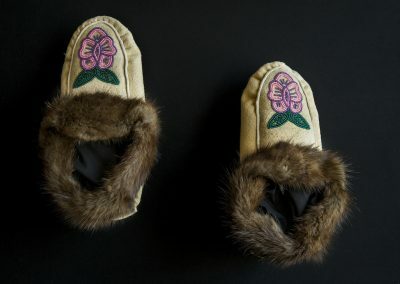 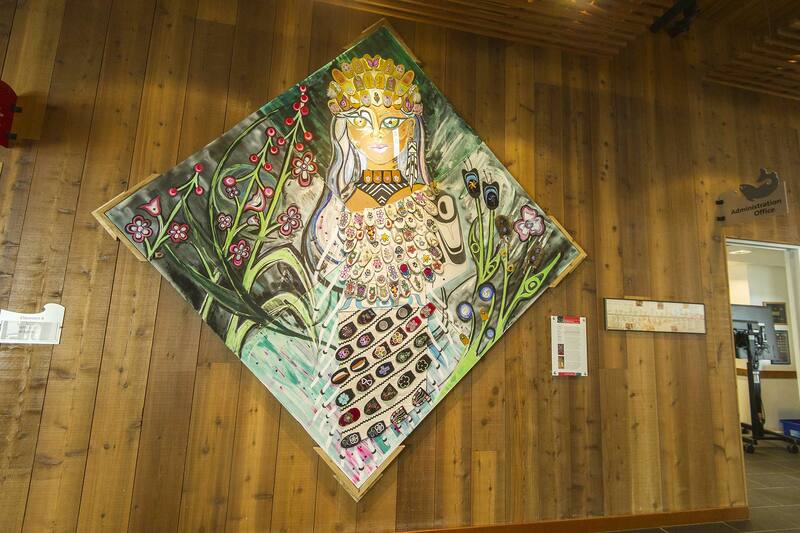 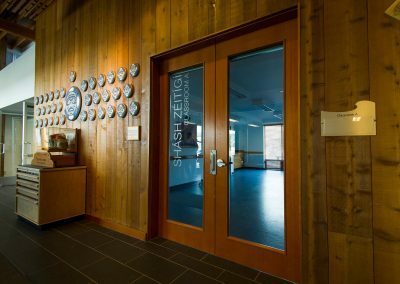 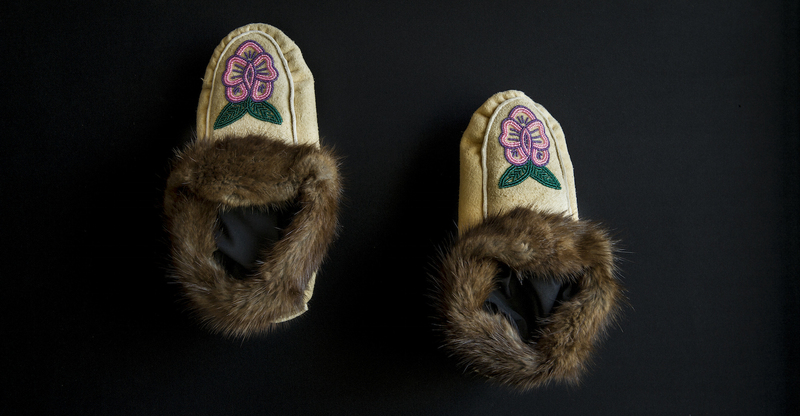 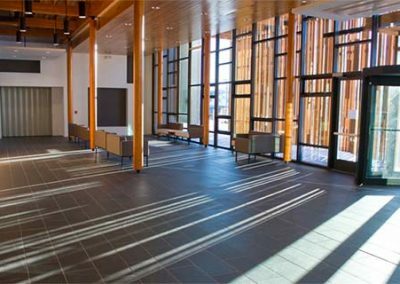 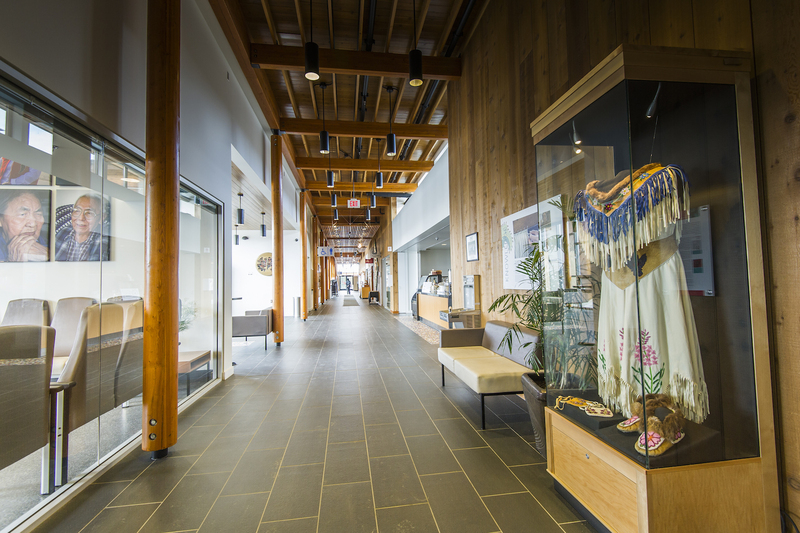 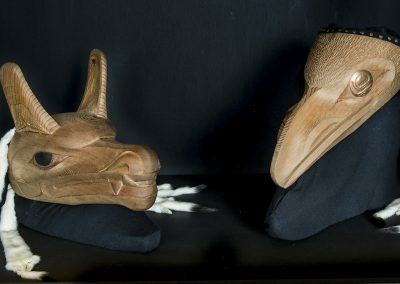 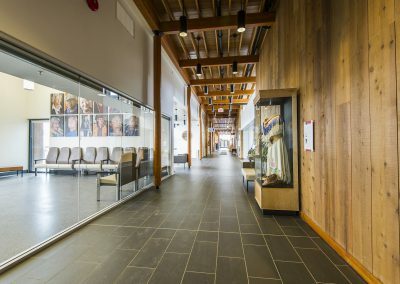 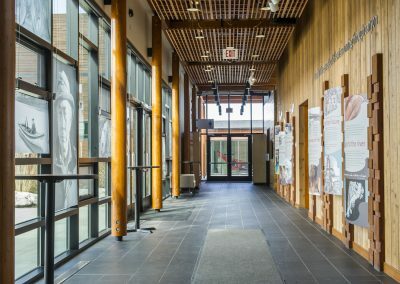 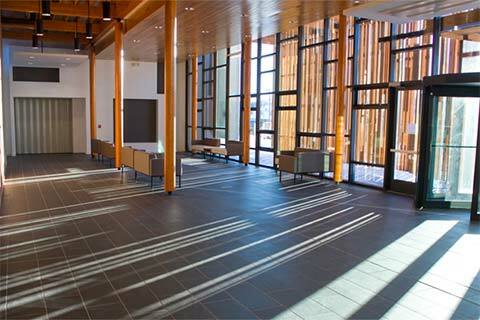 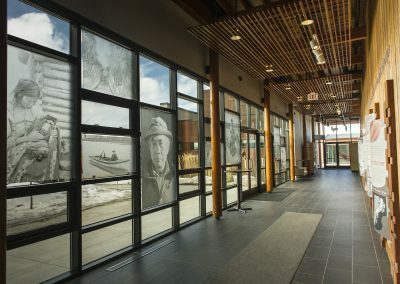 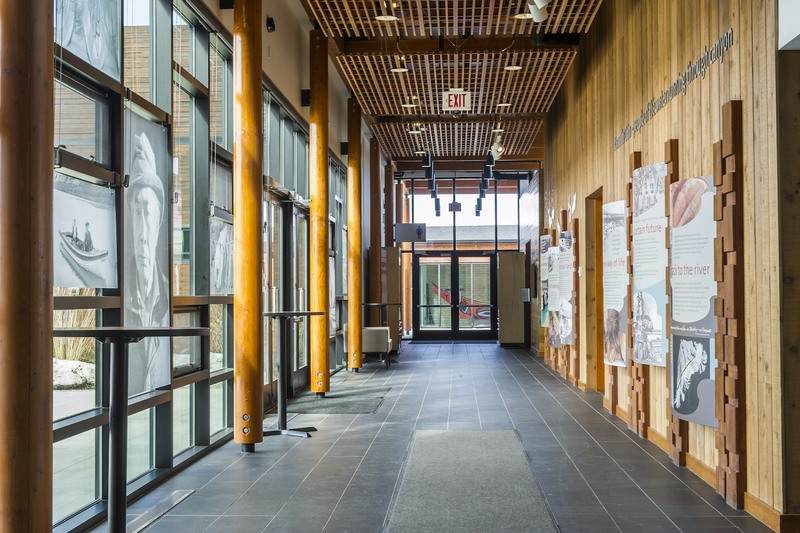 Our spectacular light-filled River Corridor and South Lobby features work by First Nations artists from our permanent collection, as well as an impressive installation of photographs from Yukon First Nations history. 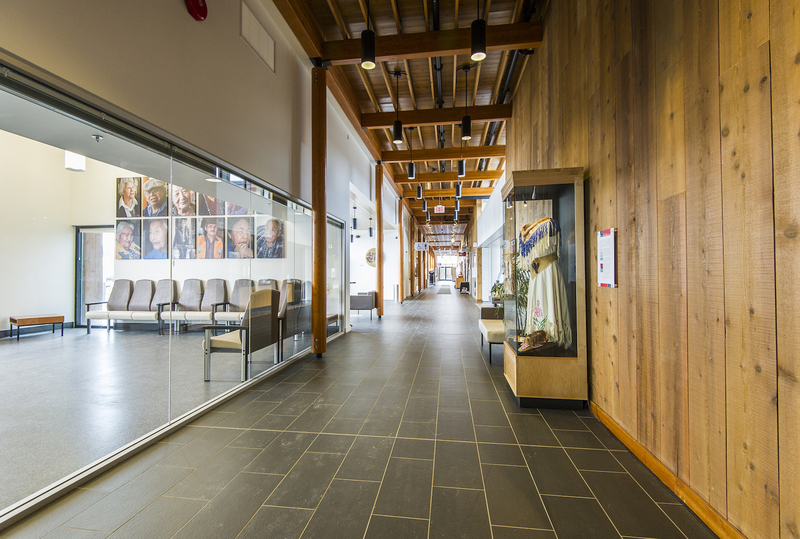 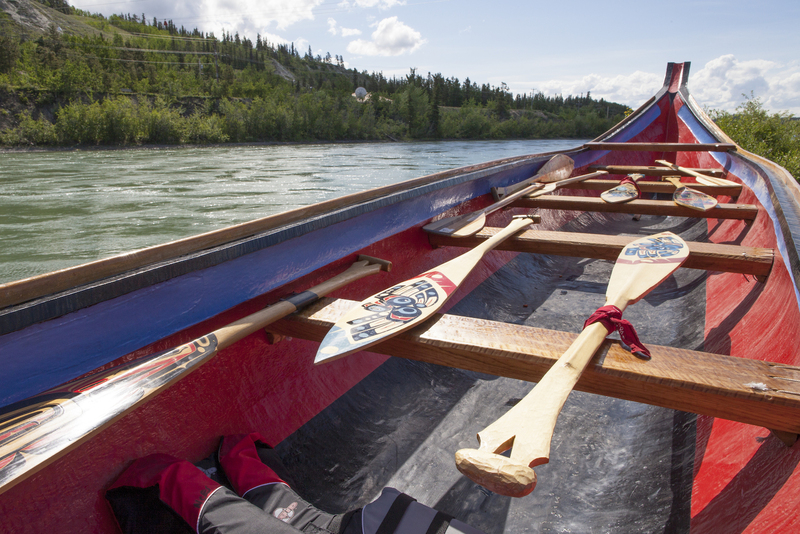 The dug-out canoe stewarded by the Centre often rests in the South Lobby. These sunny, open concept spaces make a perfect backdrop for press conferences, receptions and other events requiring flexibility, elegance, and ease of access.